±32 acres of pasture land irrigated by a 605’ GPS Valley center pivot with high-volume water well ideal for growing hay and/or crops. 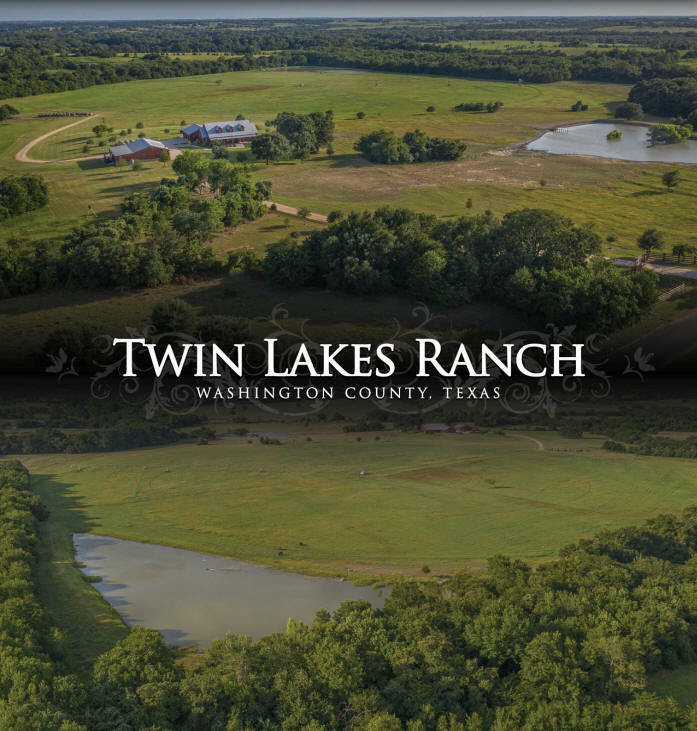 The Twin Creek Ranch has paved road frontage and is conveniently located approx. 8 miles from Brenham with close proximity to Bryan/College Station.